San Diego being famous for its mild weather & beaches offer seaside spots for surfing, sunning, playing or just quiet reading. 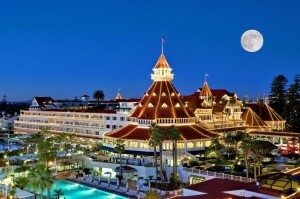 The travel channel votes Coronado beach as one of America’s finest beaches. You can enjoy a romantic getaway or you a family beach vacation time at this beach. This beach attracts visitors all year around. You can enjoy surfing, paddle boarding, boogie boarding, sunbathing, and body surfing, swimming, playing beach volleyball and fishing. Glorietta Bay Beach is a great beach for families because it offers a large grass-filled park, restrooms, playground equipment, and a small beach area. 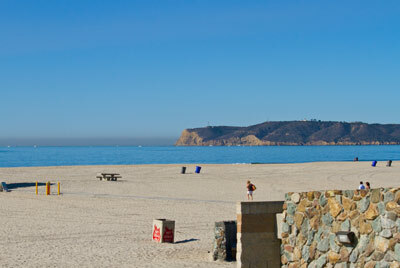 Take a tour to Silver Strand State Beach which is great for family picnic. Don’t forget to check out the Ferry Landing Marketplace. You will be able to enjoy the beauty of downtown San Diego while sitting close to the tranquil waters of the bay. Cardiff is one of the top choices while visiting beach with families. 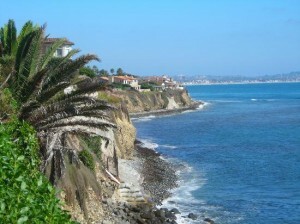 Cardiff beach offers amazing cliffs, outstanding sandy beaches and a striking surfing opportunity. At Cardiff, you can visit San Elijio, which is great for family fun. There is also a little beach park called the Cardiff reef. For surfers and swimmers alike the most popular spot is Pipes. It’s a fun peaky surf break. 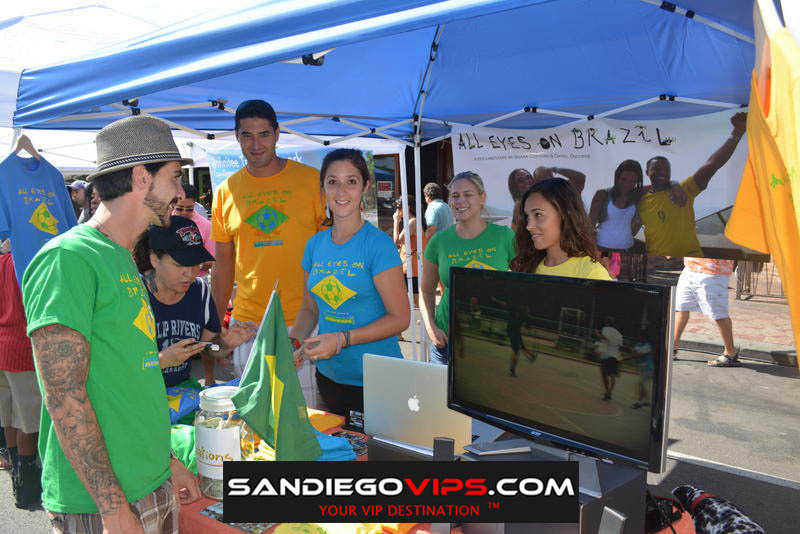 You can enjoy red tides, surf competitions and festivals at Cardiff State Beach during warm summer months. Don’t miss out on outstanding activities like paddle boarding, boogie boarding, snorkeling, scuba diving and spear fishing. Carlsbad has a series of small beaches. The coast highway is located close to the shore and that’s why you can get to the beach anytime you want. 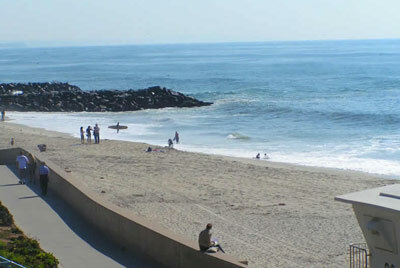 Carlsbad beaches have nice walkways, varieties of facilities and beautiful sea walls. Carlsbad state beach is popular for jogging, bicycling, strolling, dog-walking, surfing, paddle boarding, boogie boarding and fishing. You can even learn how to kayak in the Carlsbad lagoon. You can also learn skiing at the Agua Hedionda Lagoon which is a water sports camp. If you want to surf, go and visit Tamarack, Warm Water Jetty and Terramar. These locations are popular with local surfers. South Carlsbad State Beach is great fun for family. 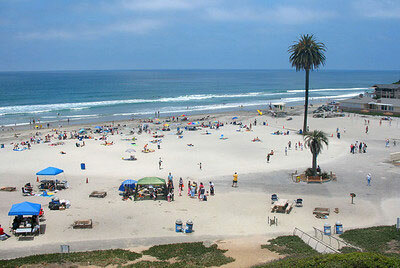 Del Mar beaches are most popular during the hot summer months. Delmar beaches are sandy and large. 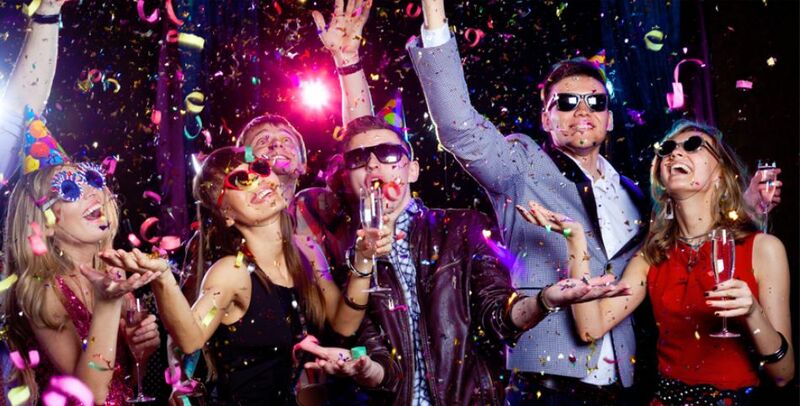 At Del Mar you will be able to enjoy whatever you wish. 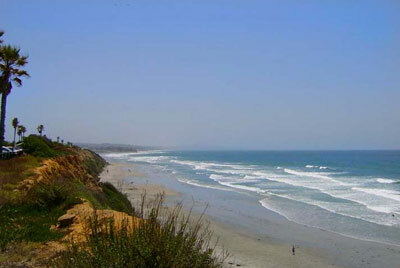 Sunbathing, dog walking, jogging, bicycling, surfing, you name it, Del Mar beaches has it for you!!! The beach is near to picturesque and lush seaside village of Del Mar and Del Mar Race Track nearby. 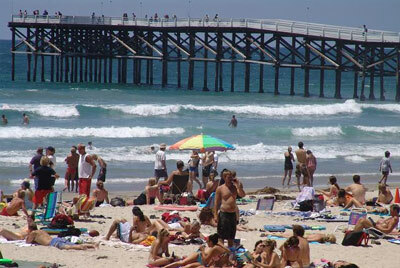 At Del Mar City Beach you can enjoy amazing swimming and surfing opportunity. The coastal parks Powerhouse and Seagrove provide picnic opportunities for visitors. You can enjoy open-air concerts at fairgrounds and racetrack during the summer and hot air balloon rides along the coast. 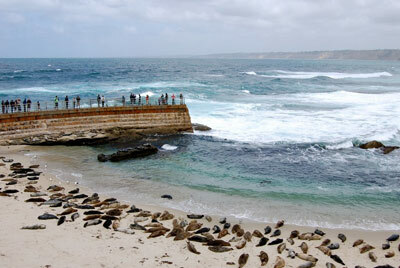 La Jolla Beaches are known as The Jewel” of San Diego. La Jolla’s beaches are thrilling and stimulating. 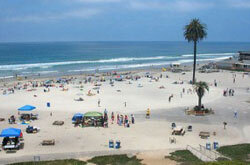 La Jolla shores are quite popular with beach goers and surfers. You can enjoy scuba diving and kayaking. Take the guided kayak tours around La Jolla Shores. 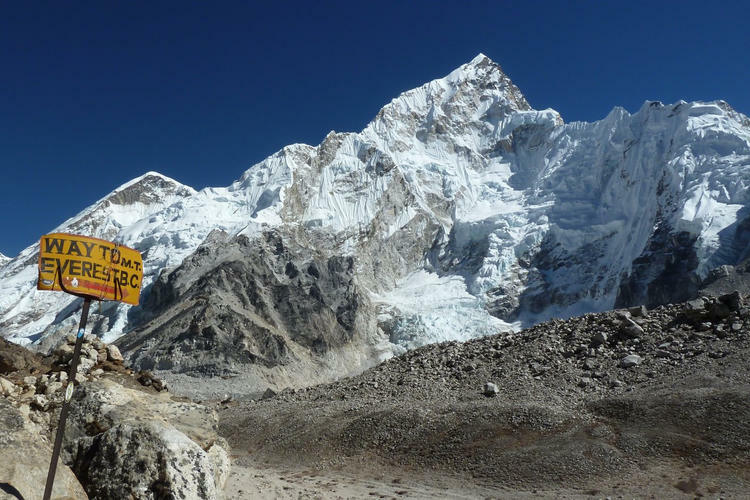 You will create an unforgettable memory there. 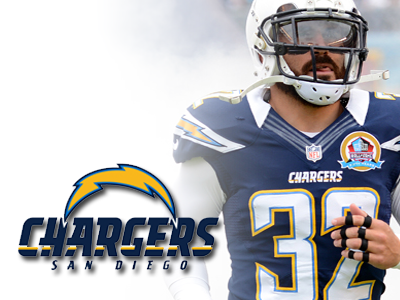 Another great spot is La Jolla Cove. It’s very crowded during summer days. Swimming, snorkeling and scuba diving are mostly popular here, at this little beach. Visit Scripps Park, located just above La Jolla Cove, it is a great for picnics while enjoying splendid views of the Pacific. Black’s Beach is another hot spot for local surfers and body boarders. Visit the prettiest, whitest beach in all of San Diego, which is Marine Street Beach. Visit the celebrated Windansea beach, popularized by Tom Wolfe’s story ‘The Pump House Gang’. Oceanside offers the ideal Southern California beach experience. 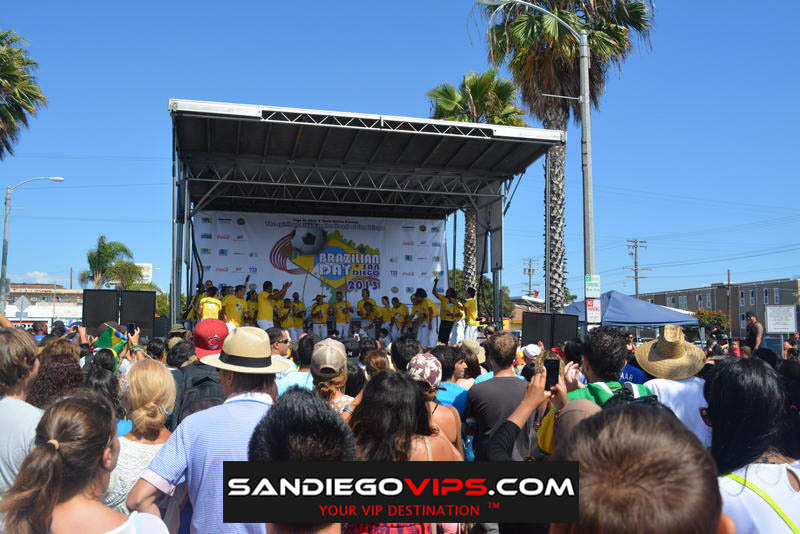 You will enjoy surfing, boogie boarding, kayaking, paddle boarding, fishing, jogging and bicycling on the boardwalk and summer outdoor concerts in festivals at Oceanside City Beach. For surfing visit Oceanside Harbor. Buccaneer Beach is popular with kids to practice their surfing with easy entrance and lifeguard regulation round the corner. Don’t forget to visit California Surf Museum and Buena Vista Audubon Society Nature Center. 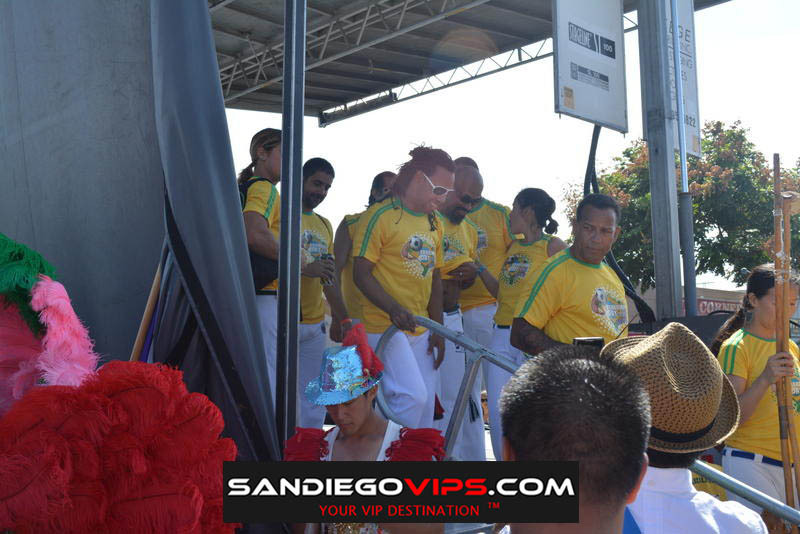 You can even enjoy free concerts during the spring and summer at the Oceanside Pier Plaza Amphitheatre. 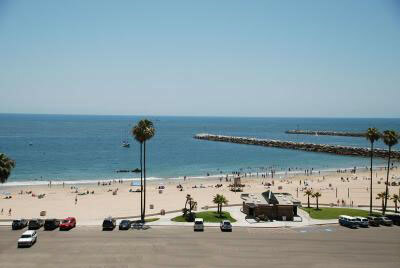 Pacific Beach is the iconic Southern California beach town and the hotspot for college students and young adults. 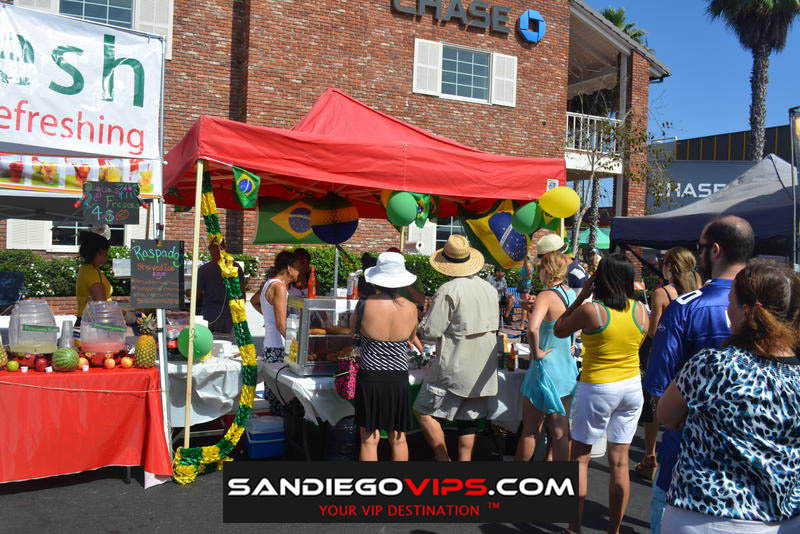 You will also find beach bars, taco stands, night clubs and fine dining here. Visit the Tourmaline Surfing Park which is extremely popular as surfing-only beach. Then there is North Pacific Beach which is quiet and great for families. Lastly there is Pacific Beach and you will love to watch the sun set into the Pacific Ocean. If you want to enjoy white sand beaches, rocky bluffs and legendary surf spots then Encinitas beaches are just perfect for you. You will find boutique shops, modern restaurants, meditation gardens and yoga studios at Encinitas. 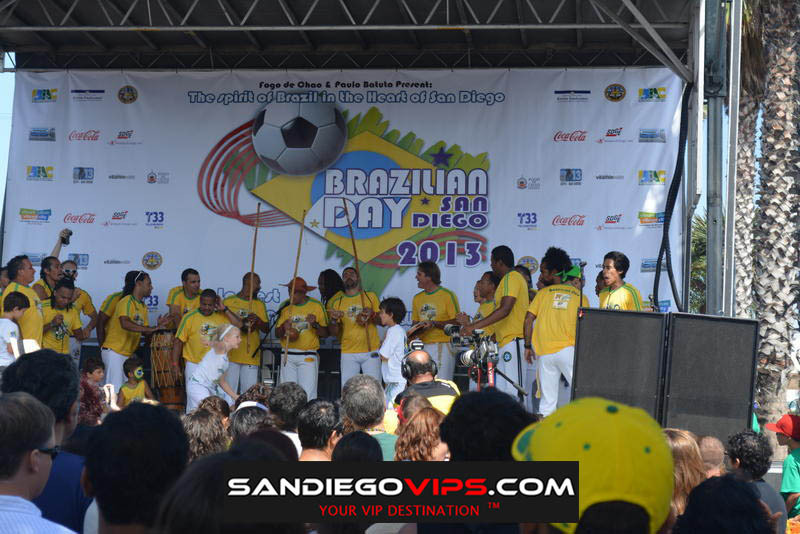 You can enjoy all seaside and beach activities here like other San Diego beaches. Moonlight state beach is one of the best Encinitas Beaches. You will have a huge sandy area, a recreational playground, snack bar, showers, fire pits, volleyball courts and ample parking opportunity. You can enjoy bonfires after dark at Moonlight Beach. 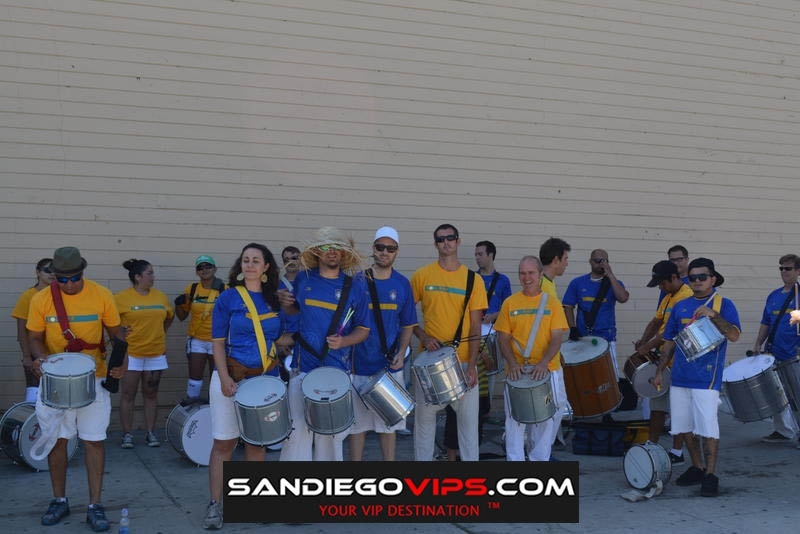 D Street and Swami’s are very popular as surfing spots in San Diego. There is also a small park adjacent to the Swami’s, called Sea Cliff. You will have shady trees, picnic tables, barbecues and sparkling bathrooms. 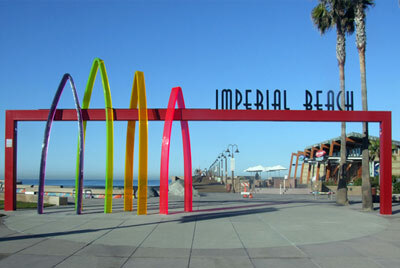 The major attractions at Imperial Beach are Tijuana Sloughs and Border Park. If you are interested in bird watching take tour to estuarine lagoons. You will be able to enjoy the company of 370 species of birds. Imperial Beach is also the site of the annual U.S. Open Sand Castle Building Contest. You can visit the Pier which is located a few blocks south of Evergreen Avenue; you can enjoy fine dining, shopping, parks and recreational facilities there. 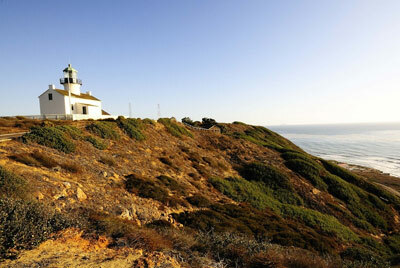 You can even enjoy the great surf breaks offered by point Loma or visit the old Cabrillo Lighthouse or Cabrillo National Monument. Enjoy fishing at Osprey Point and scuba diving in the kelp beds. Solana beach will offer you amazing adventures. 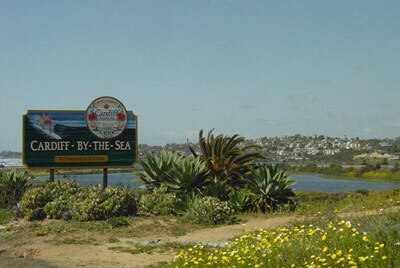 The northern section of Solana Beach is Seaside which is an amazing surf spot. You can enjoy Fletcher cove, which is a popular recreational park with a playground and grassy area. You can explore caves carved into the cliffs here. You will love the The Belly Up Tavern. You can enjoy live music there.